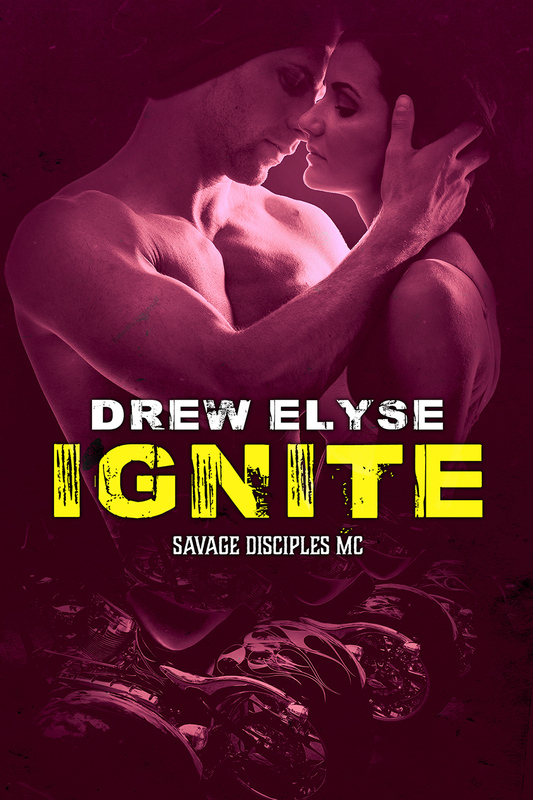 'Ignite' by Drew Elyse is the next novel in her 'Savage Disciples MC' series and it's out now! This looks like a steamy contemporary romance! Check it out!